E3 2018 is officially over and man, what an event it was! You’ve showered us with comments, tweets and tons of feedback. Night City is thriving and with it — a truly fantastic community! The hype is through the roof and your excitement is a source of great joy and motivation for the entire CD PROJEKT RED team. 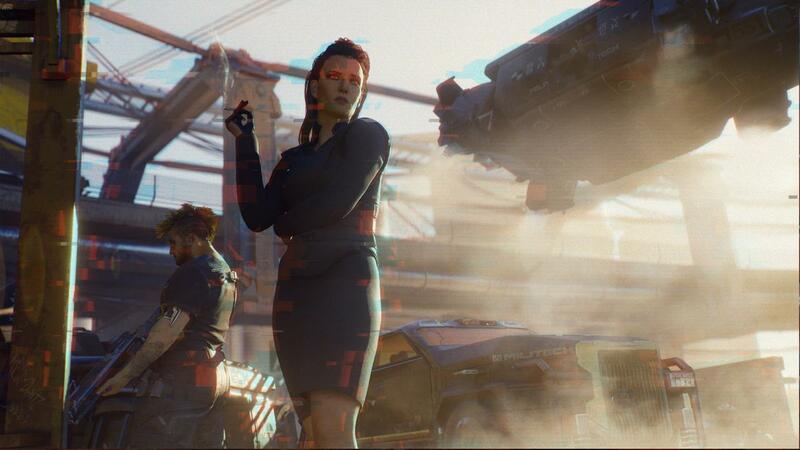 Thank you for spending this time with us — whether it was on Cyberpunk 2077’s official forums, Twitter, Facebook, Discord, or all the other places you reached out to us from.